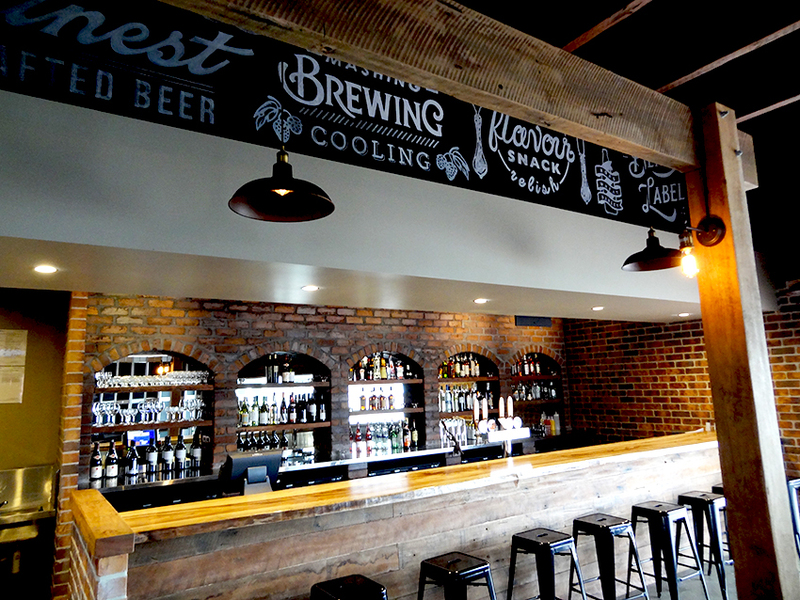 Kiva Han Roasting House’s little sister extends the gastronomic journey through a menu of mediterranean-inspired meze dishes and showcases a boutique list of local tap beers, craft beers and premium wine. 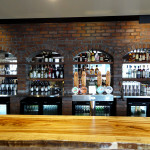 The bar includes a warm interior fit-out using mostly raw and re-claimed materials. 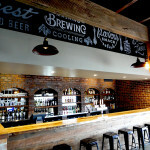 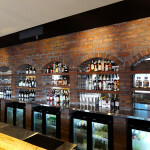 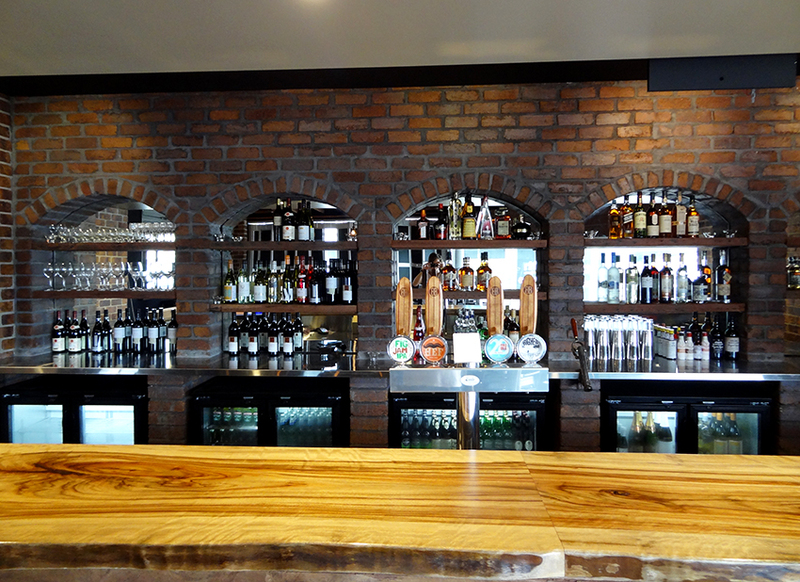 Thirty year old bricks were imported from ** to give the bar a nostalgic feel and a timber bar bench was custom crafted by a local supplier to showcase the natural materials. 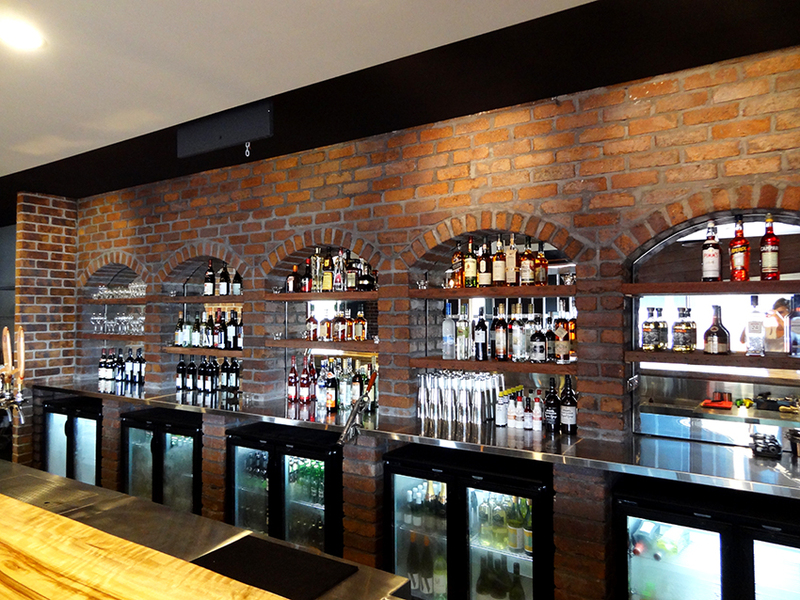 Speciality low-lighting was selected to give the bar a welcoming ambience.